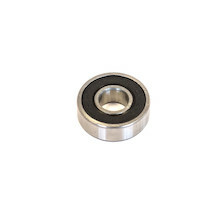 Here you'll find everything that related to a wheel that isn't a wheel itself. 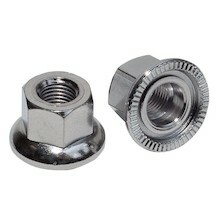 Wheel components like rims, hubs and spokes from respected names like Ambrosio, Miche and Shimano. 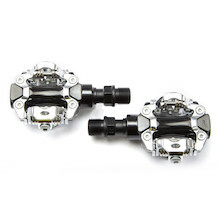 The very popular internally geared Shimano Alfine hubs are available at the web's best prices, but you'll also find replacement freehubs, skewers, valve extenders and tub tape- in fact everything to keep your wheels performing perfectly. 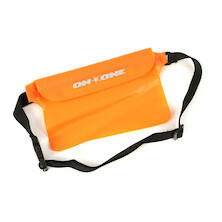 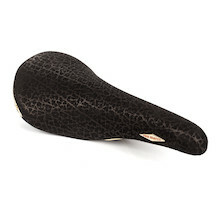 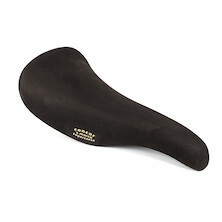 An essential item for commuters and cyclists, who ride after dark. 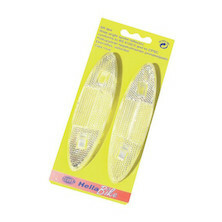 These reflectors will significantly increase your safety on roads. 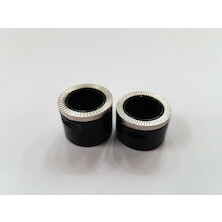 QR end cap adaptors for any size of Clement Ushuaia front wheel. 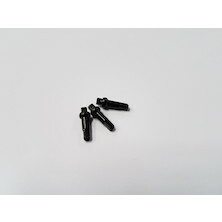 A set of 150 plastic brake cable ferrules from Clarks - good quality guaranteed. 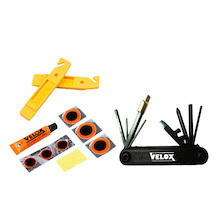 Its just perfect for your workshop! 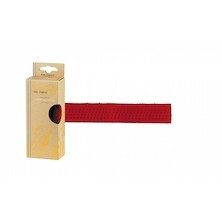 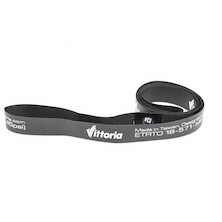 A good-quality high pressure rim tape from Vittoria. 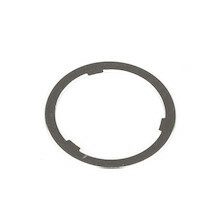 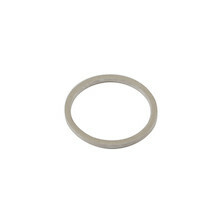 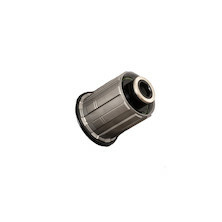 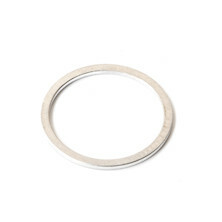 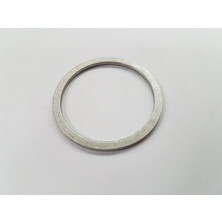 An alloy freehub spacer, 1.85mm. 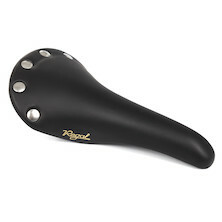 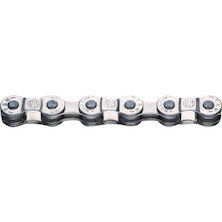 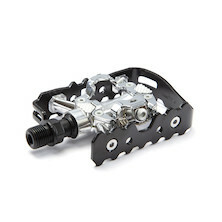 To allow you to fit a 10-speed cassette to your 11-speed Shimano / SRAM freehub body. 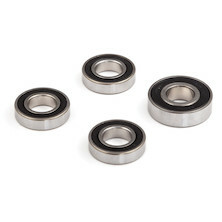 Replacement v2 freehub body for our well regarded Team 30 alloy wheelset. 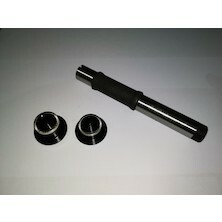 Replacement front hub end caps only for Vision team 30 Disc wheels. 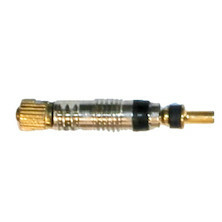 Convert them to work with FSA's own 9mm thru skewer. 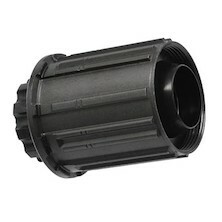 Replacement end caps for EL Guapo Pro and Comp Hubs, Selcof Comp and Pro hubs and the new Rattlesnake hubs. 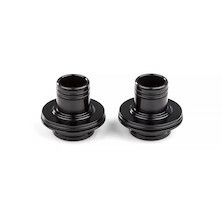 Swap your hubs between different axle and QR types with these interchangeable hub ends. 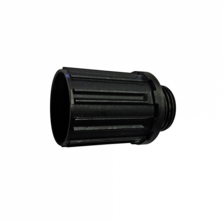 Replacement axle end caps for El Guapo, Comp, Pro, Rattlesnake and Fat Bike hubs, also fits Selcof Pro and Comp hubs. 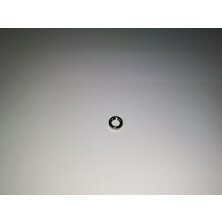 Replacement freehub for the Vision Team 35 Comp hubs. 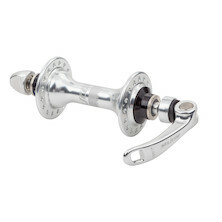 The Olimpico is Selcof's classically styled road hub range. 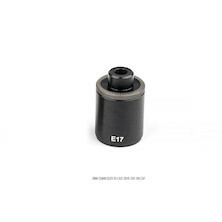 Spinning on Japanese Ezo cartridge bearings these lightweight hubs are built to last. 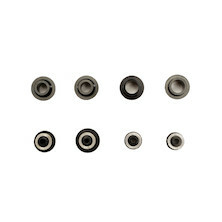 Replacement freehub bodies for Planet X and On-One wheels. 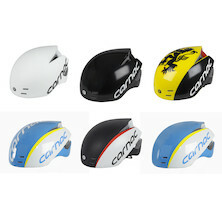 Just choose your model and a variant from the drop-down menu. 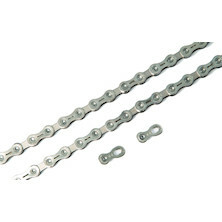 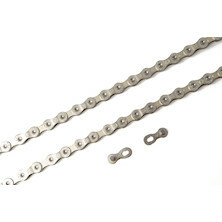 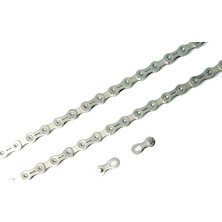 Campagnolo version is 9-10-11 speed compatible. 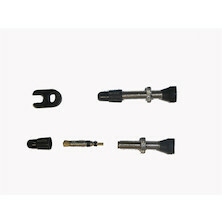 Axle adaptors for Vision's 6-bolt mount, disc brake wheels. 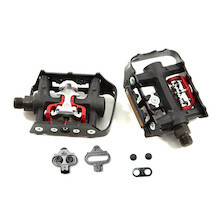 Swap between 12mm and 15mm front axles or choose the 142x12mm rear thru axle. 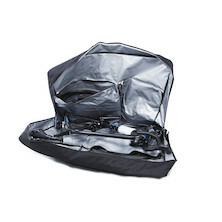 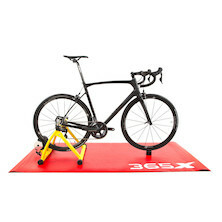 Take your investment in amazing wheels with you from bike to bike. 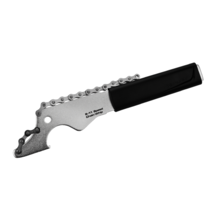 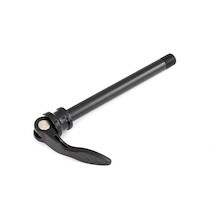 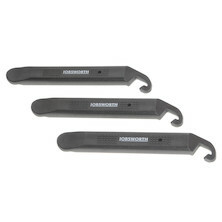 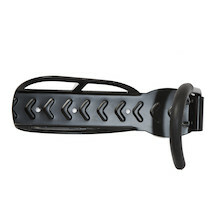 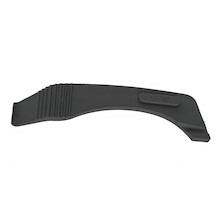 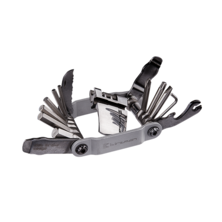 Thin and strong tyre levers, perfect for those difficult wheels and tyre combo's that we sometimes prefer to ride. 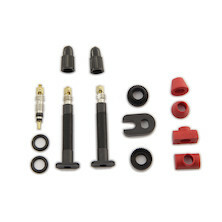 Get Boosted with this wheel adaptor kit from Ashima. 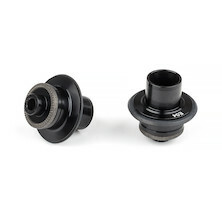 Turn your 142x12mm thru axle rear hub into a Boost compatible 1458x12mm monster. 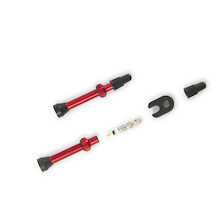 Get Boosted with this wheel adaptor kit from Ashima. 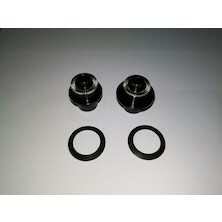 Turn your 100x15mm thru axle rear hub into a Boost compatible 110x15mm monster. 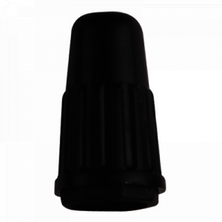 Replacement Presta valve cores for any high quality tubular tyre with removable valves. 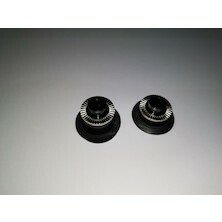 A Pair of Barbieri's best looking and easiest to fit tubeles Presta conversion valves. 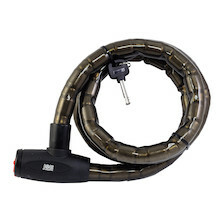 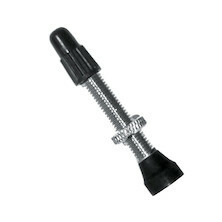 Removable valve core allows for easy tyre sealant filling. Replacement Campagnolo freehubs removed before use from Campagnolo Bora race wheels. 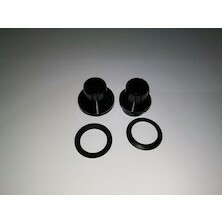 These will fit Bora One 50 and Bora One 35 wheels. 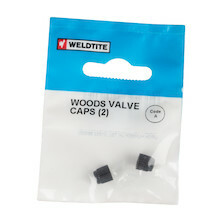 Replacement tubeless valve for the Celement Ushuuaia wheelset. 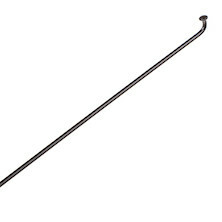 They'll also work great with any Presta drilled rim with a deep drawn spoke bed. 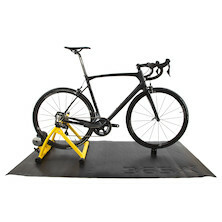 Original decal sets for our best selling carbon clicnher and all carbon road wheels. 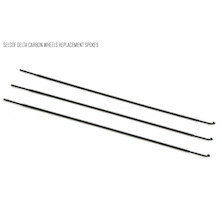 A set of geniuine spare spokes for the original, silver spoke, FSA Team 30 wheels 2013-2015. Cam-actuated 12mm thru axle for the Titus El Chulo and El Viajero frames. 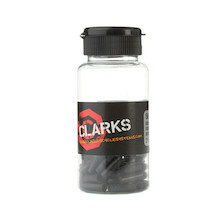 Clear plastic spoke protector, stops your chain riding off the top cog on your cassette and damaging your spokes. 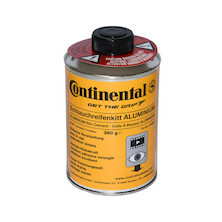 200g tub of Continental's specialist tubular rim cement. 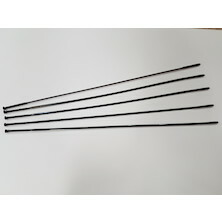 This special heat resistant glue In the black paclkage is intended to be used with carbon rims and the orange package for alloy rims. 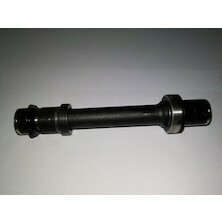 Rear Thru axle for our off-road frames. 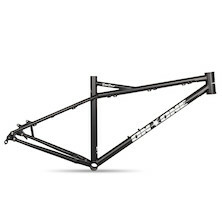 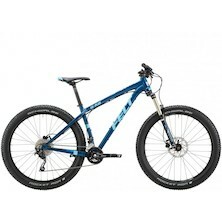 Choose between On-One Rango 27+ hardtail and Tempest titanium Gravel bike. 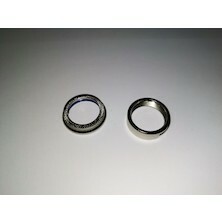 Spare bearings for Selcof's excelent Olimpico hubs. 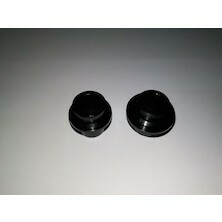 High quality sealed cartridge bearings to keep your Vision Team 30 wheels spinning as fresh as the day they were new. 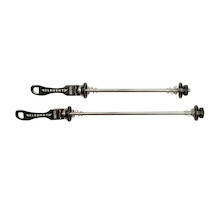 Maxle ultimate features the newest technology Rock Shox has to offer. 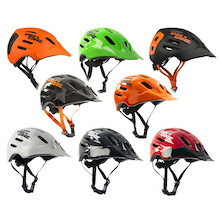 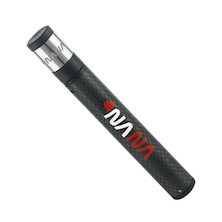 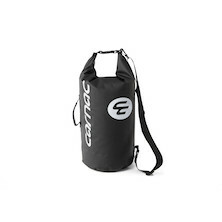 It will provide you with that stiff and solid feeling so that you can charge down trails faster than ever before! 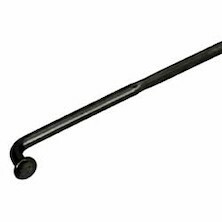 Ball-ended 12mm front thru axle with novel hideaway lever. 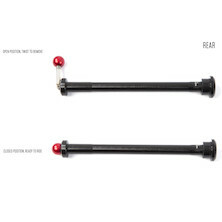 Ball-ended 12mm rear thru axle with novel hideaway lever. 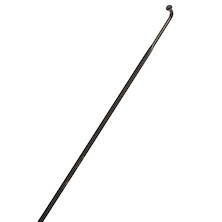 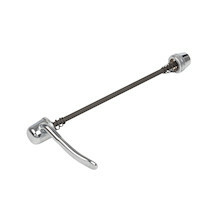 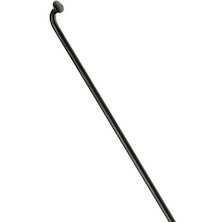 Heavy duty, old school skewer with a chunky handle and a solid end. 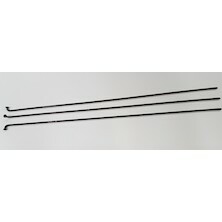 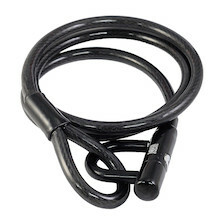 Perfect for most turbo trainers and ideal to help keep your other skewers for best. 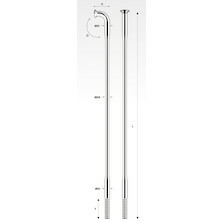 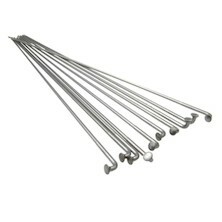 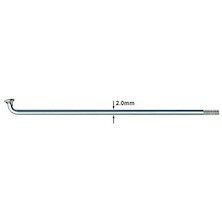 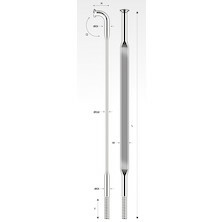 A good quality and strong Pro Skewer. 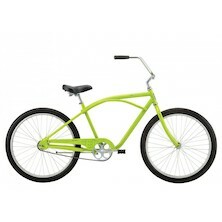 Available as front or rear. 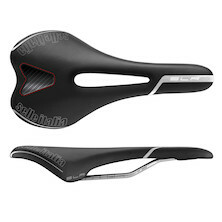 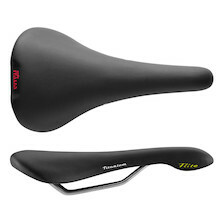 Sold individualy, please select both front and rear if you require a pair. 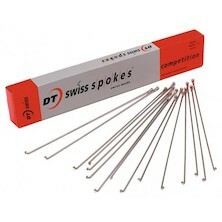 Individual replacement spokes for your Selfcof Delta Carbon Tubeless wheels. 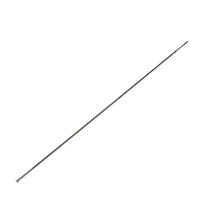 Replacement bladed, straight pull and double butted spokes from Pillar for our Reynolds LTD EDT carbon aero wheelsets. 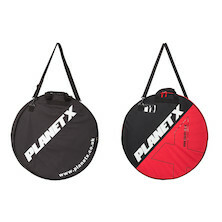 A replacement spoke for the vast majority of Planet X wheelsets. 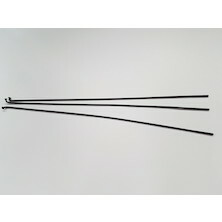 Make sure you choose the right spoke length and type for your wheelset. 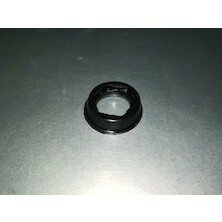 An aero spoke manufactured with using the pillar cold forge technology. 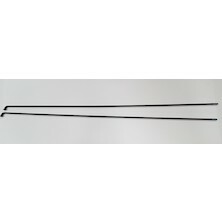 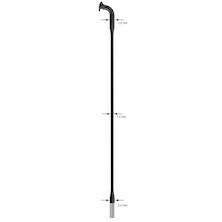 Plain gauge black anodized stainless steel spoke. 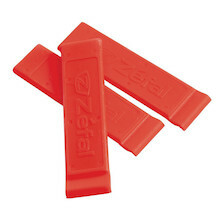 we use them on many of our entry level wheels. 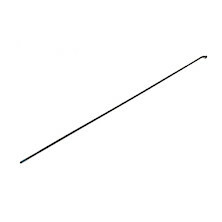 A good-quality and durable spoke. 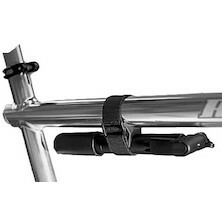 Perfect for MTB and Urban bike use. 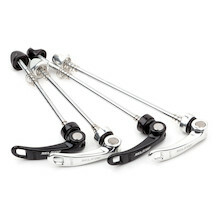 One step from the very top of the tree in Sapim's double butted, stainless steel spoke line. 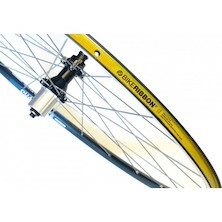 The Laser is a top flight spoke ready to help you build an incredible wheelset. 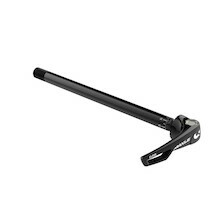 A race-ready and lightweight spoke from Sapim. 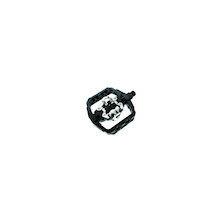 A butted spoke drawn to its specific profile, which defines its high strength - the D-Light will let you build an exceptionally strong and reliable wheelset. 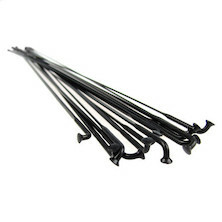 Replacement black anodized stainless steel spokes, available in round (straight gauged) and bladed aero configurations. 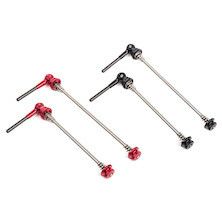 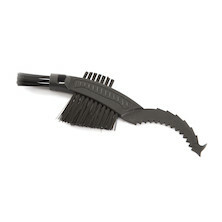 Straight gauge, black anodized stainles steel spoke dipped in threadlock compound. 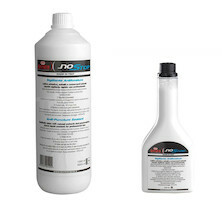 OKO Puncture Free is the foolproof tube and tyre sealant solution for any bike. 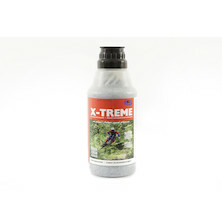 Road, MTB, CX, E-bike, puncture free works with them all and works with inner tubes and tubeless tyre set-ups. 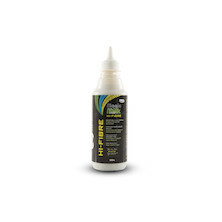 With a foolproof easy applicator built into every bottle OKO's Puncture Free sealant is perfect for first timers looking to give tyre and tube sealant a try. 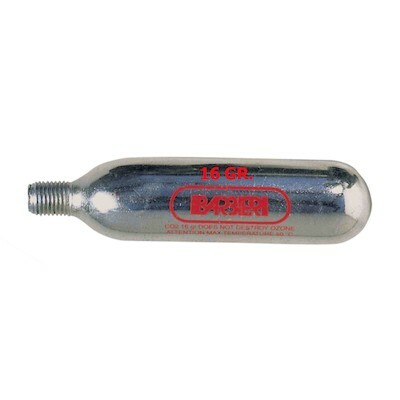 Easy applicator built into every bottle. Forget about punctures and just ride with the World's Strongest Off-Road Bike Tube Tyre Sealant. 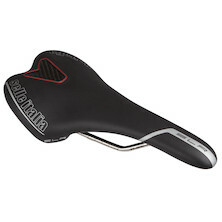 Fewer punctures, better air retention, lower rolling resistance and more grip. 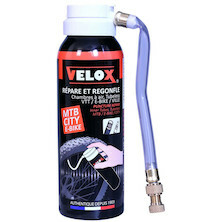 OKO's X-Treme inner tube sealant is the serious solution for riders who want maximum protection and can't be bothered with a full tubeless set-up. 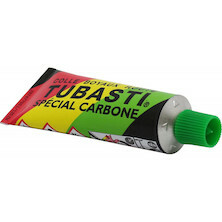 A good quality rim cement from Tubasti. 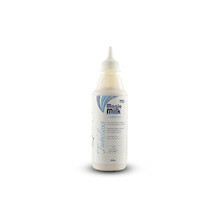 Ammonia free, liquid latex trye selaant from Velox. 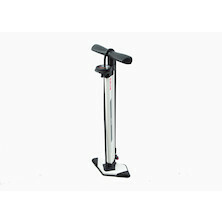 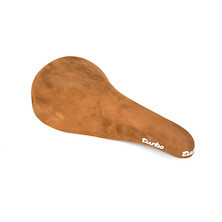 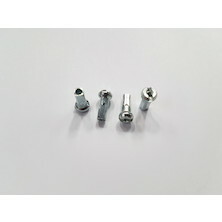 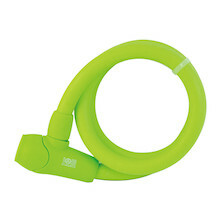 Designed for tubular and road racing clinchers it'll seal small holes to keep you rolling even on high pressure tyres. 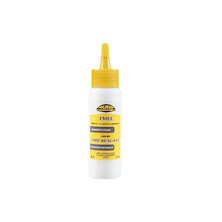 A highly-effective sealant perfectly compatible with Tufo tires and tubs. 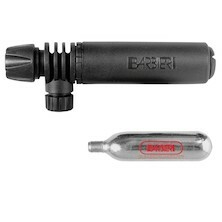 finish that tubeless tyre conversion with a set of Barbieri's exceptionally well made tubeless tyre valves. 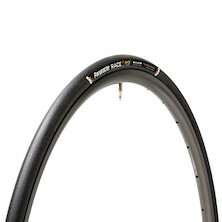 Tubeless wheels can rock your world, no punctures, more grip, more fun. 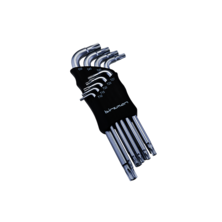 Next time you build a set use Jobsworth's Tubeless Aluminium Presta Valve Set for complete piece of mind. 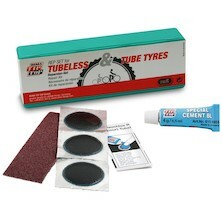 Tubeless wheels can rock your world, no punctures, more grip, more fun. 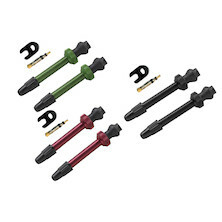 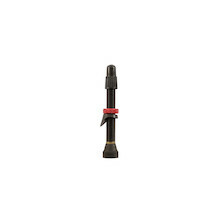 Next time you build a set use Jobsworth's Tubeless Brass Presta Valve Set for complete piece of mind. 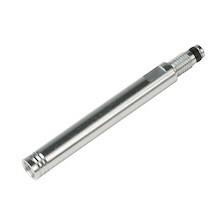 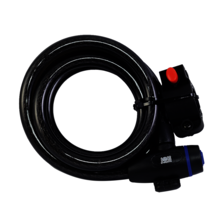 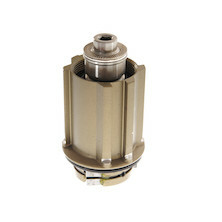 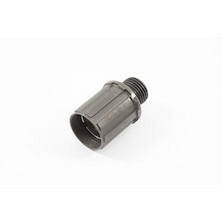 A lightweight and well-made alloy valve extender designed for deeper rims, where a standard valve is not long enough. 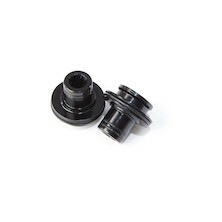 Weather seals to cover the open bearing ends on Ambrosio Varo front hubs. 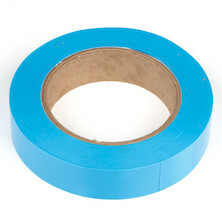 High pressure rim tape to protect your tubes from your spokes. 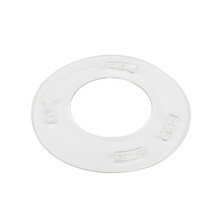 125mm of rapid sealing foaming tyre fix from PUCK. 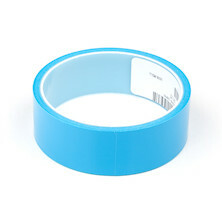 Move over Stan's, WTB TCS rim tape is here. 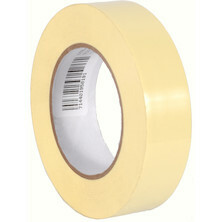 Available in 66m rolls this tough light tape is easy to fit and comes in sizes for specific WTB rims. 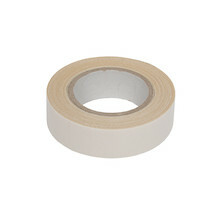 Tubeless rim tape from wheel innovators Pacenti. 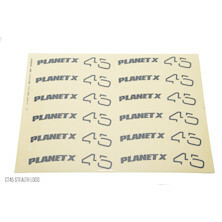 Planet X rim tape - easy to install, durable, reliable and compatible with your wheelset. 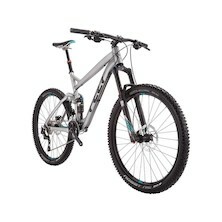 What not to like at this price? 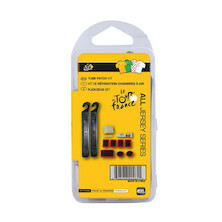 Super strong, durable and easy to fit. 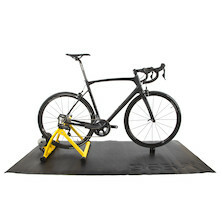 We fit it to all our MTB wheels so it has to work well! 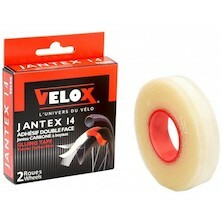 No one wants to wait days for their tubs to stick to their rims and that's where Jantex Velox 14 tub tape comes in. 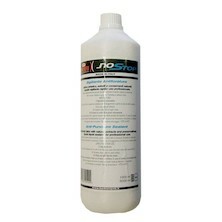 Instant adhesion, long lasting, clean and easy to use. 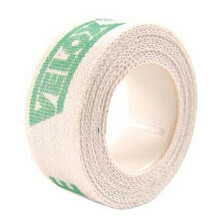 A great-quality cotton rim tape. 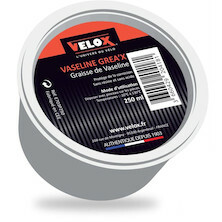 It is so good that we use it for our road bikes! 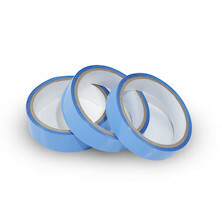 2 rolls per pack. 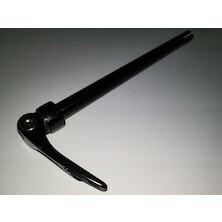 Bracket for you to fit "Inflate and Repair" cannister to your frame or seatpost. 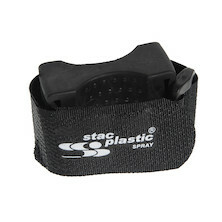 Keep it handy and easy to access. 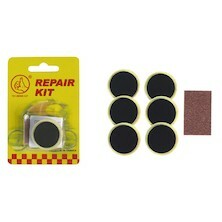 All in one puncture repair kit with a 16g CO2 cyclinder and valve head, glue and multiple sizes of patch. 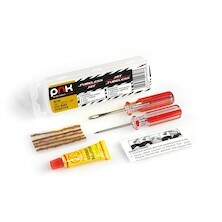 A complete bike repair kit. 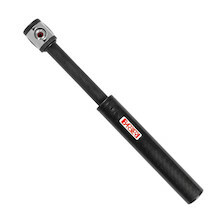 It will get you out of even the worst trouble! 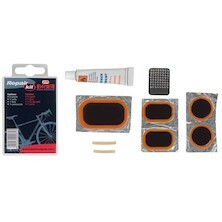 The perfect saddle bag starter kit. 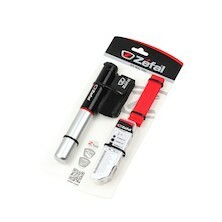 if you need a complete puncture repair kit this takes some beating, pump, patches and tyre levers included. 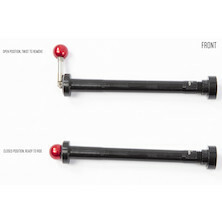 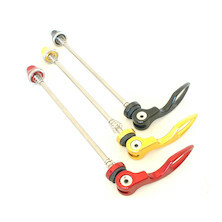 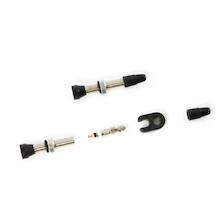 Tubeless tyre valve set designed specifically for carbon and alloy rims. 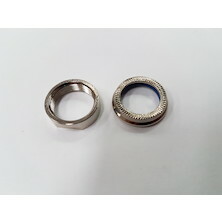 Comes with half barrel and round wedge type rim sealing bungs making them suitable for any rim shape. 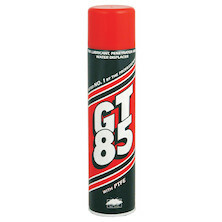 The professional way to go ghetto tubeless. 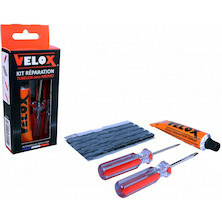 Compact repair kit for tubeless off-road tyres. 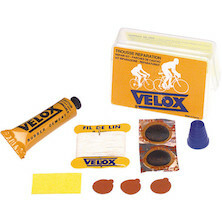 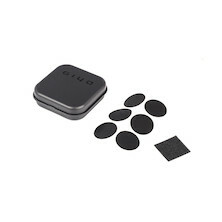 Contains, adhesive, 5 fibre plugs and small braddle and tyre plug pusher for making the repair. 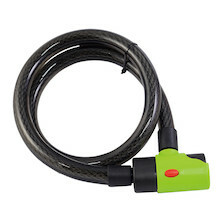 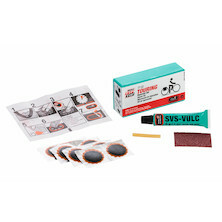 Multi-purpose inner tube and tubeless tyre repair kit. 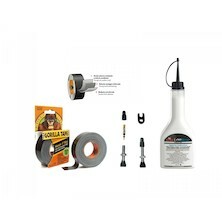 Top-spec off-road tubeless tyre repair kit, perfect for heavy duty repairs in the field. 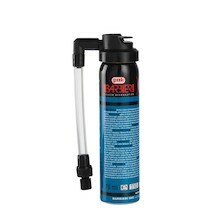 Foaming tyre sealant, improved compound seals larger holes more quickly, retaining more tyre pressure. 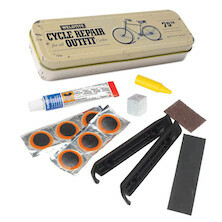 Cute as a button 75th Anniversary retro puncture repair kit from Weldtite. 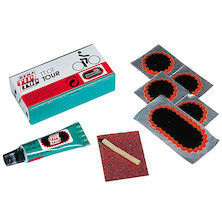 Patches, rubber solution, wax pen, sandpaper and talc block.